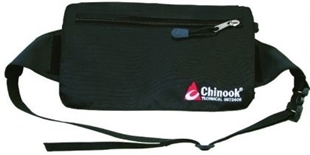 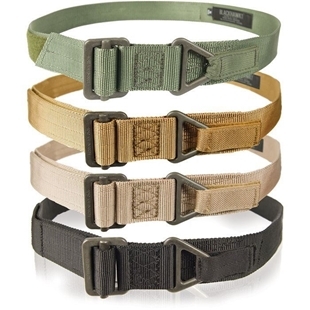 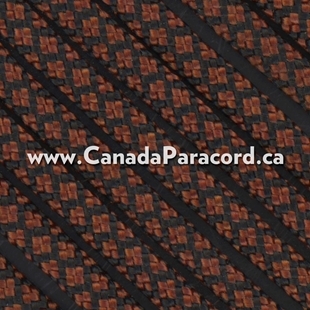 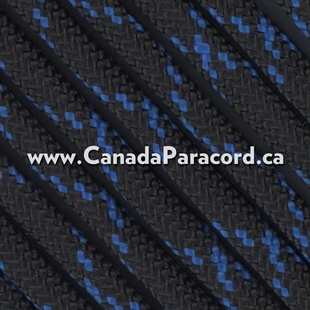 The belts sold on AdventureGear are mostly built to be compatible with pouches and holsters. 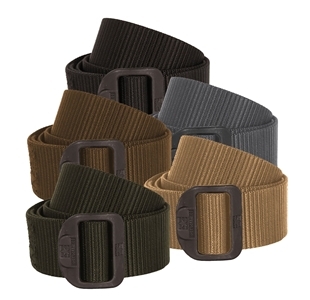 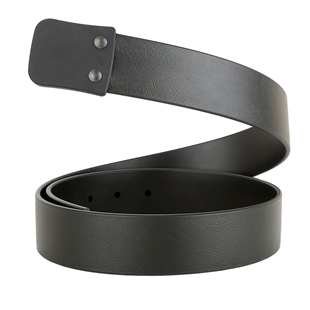 Even without additional parts these belts work well for everyday use. 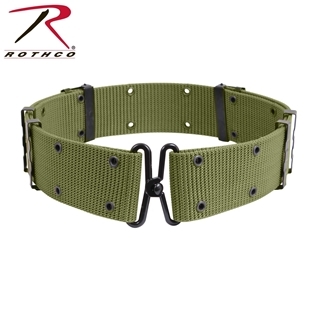 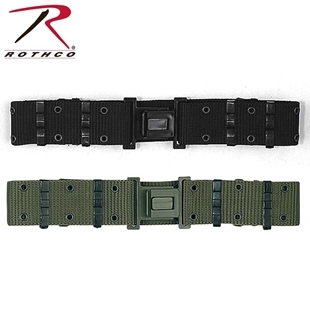 Adjustable Marine Corps Style Quick Release Pistol Belts from Rothco feature a flat solid buckle closure. 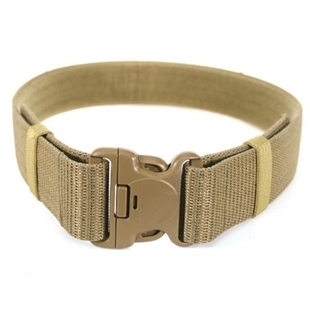 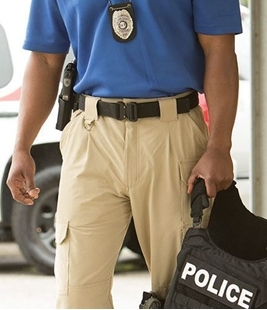 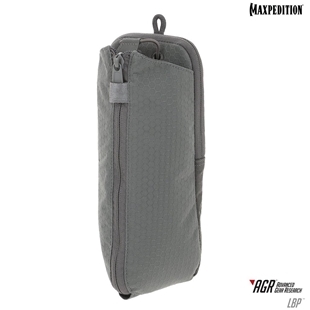 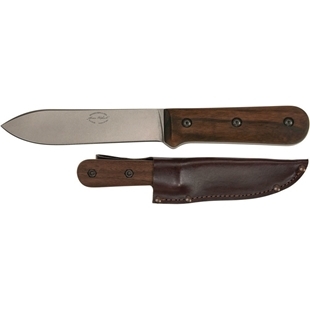 Made from polyester yearn the adjustable pistol belt is ideal for holding your canteen and other supplies. 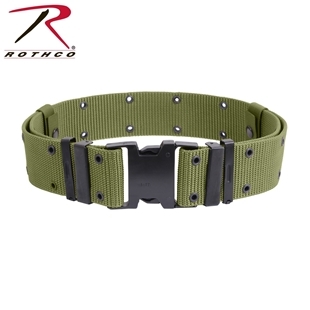 Available in medium, large, and x-large in these colours: Olive Drab, Black, Coyote Brown, Foliage Green, Khaki, Woodland Camo.